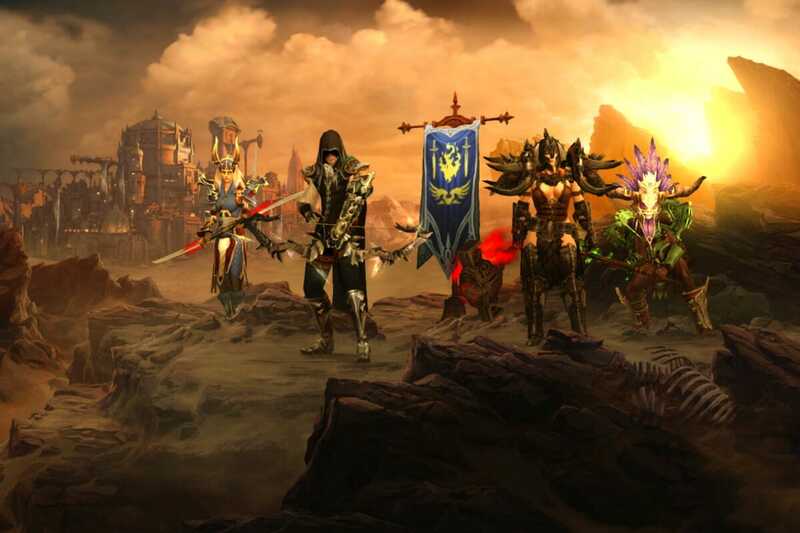 Diablo 3 may be one of the most anticipated games of all time. After the monumental success of the previous two games and the continued success of Blizzard as a video game developer, Diablo 3 promises to hold our attention and enthrall our minds for years to come. Diablo 3 Secrets, created by a team of beta testers, offers some of the best insight into the game around. I’ve reviewed a ton of guides now and this guide is among the very best in terms of appearance. I didn’t give this a perfect only because it lacks some of the quality videos that a perfect guide would include. However, my suspicion is that this will change as the game ages a bit. It does have wonderful writing, good graphics and detailed and easy to understand walk throughs. It also has some solid videos, but this is, as I’ve said, an area for improvement. This is an all encompassing guide. It includes sections on basically everything you could imagine whether it’s items, bosses, builds, walk throughs or gold farming. What’s more, the tons of content is all quality content. The vast majority of the info offered is novel and legitimately hard to discover on your own. The developer of this guide clearly has a tremendous grasp of the game, and amongst Diablo 3 guides, this offers the most useful information. There is still a lot more to discover, but this Diablo 3 guide plans to update frequently to keep up with the growth of this soon to be goliath in the MMORPG genre. For all this guide has to offer, I can’t offer anything more than a 4/5 yet for the results until the game is actually released. For beta, the guide is great. But betas aren’t finished products. If the game changes, I expect the guide to change with it. And when that happens, i’ll give this a 5/5. If that doesn’t happen, expect this score to go down. Diablo 3 Secrets weighs in at $47 dollars, fairly standard fare for Diablo 3 guides. It’s still hard to think any guide can really deserve a price tag similar to the game itself, but in this case I think it’s close to the correct value. You really do get a ton with this guide and the vast majority is seriously useful. I suspect I’ll be using this guide on a regular basis if not every time I play. I’m competitive in general, but Diablo 3 brings out my bloodthirsty side! This guide helps satisfy that thirst.